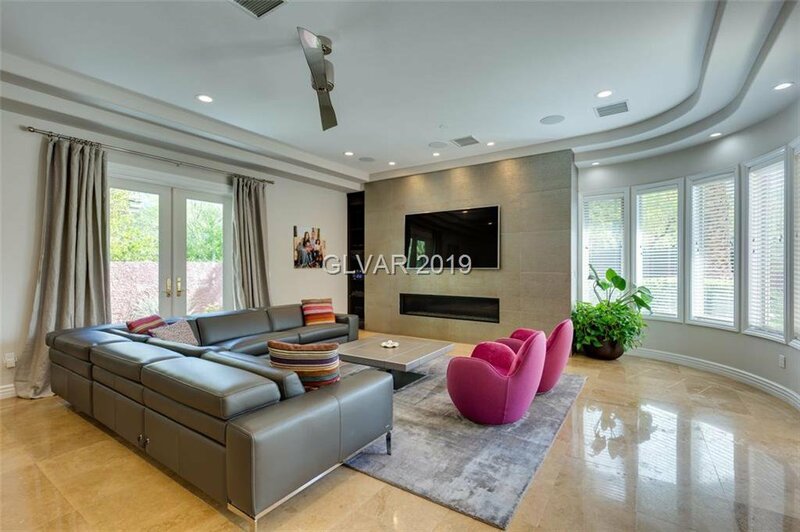 Amazing Modern Custom Home in Guard Gated Canyon Fairways!! 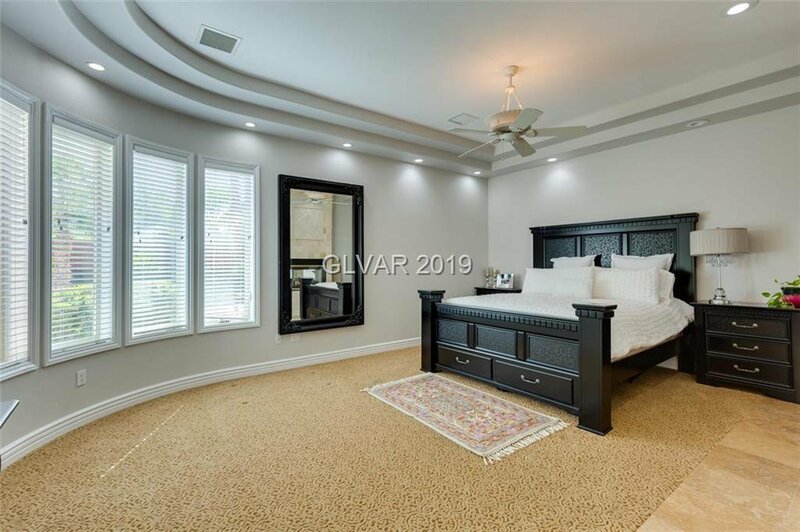 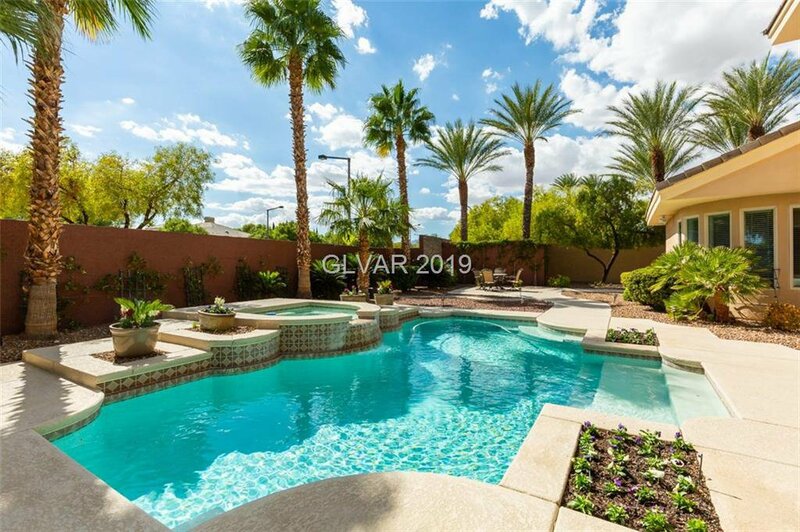 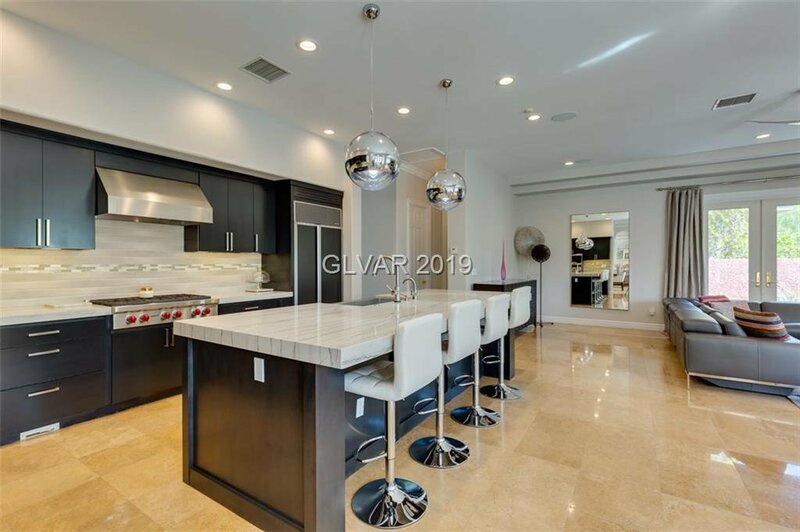 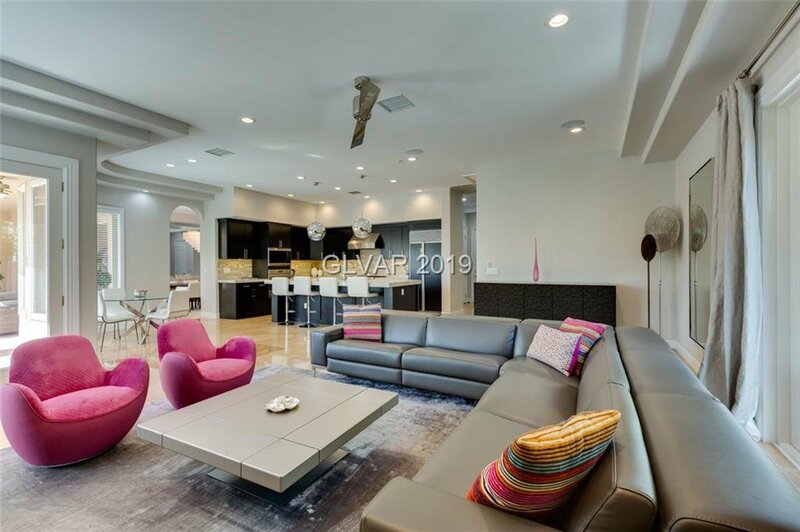 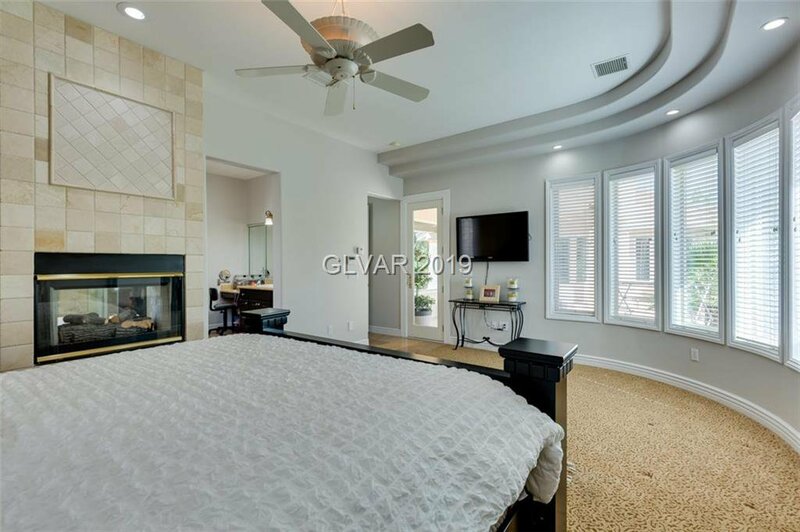 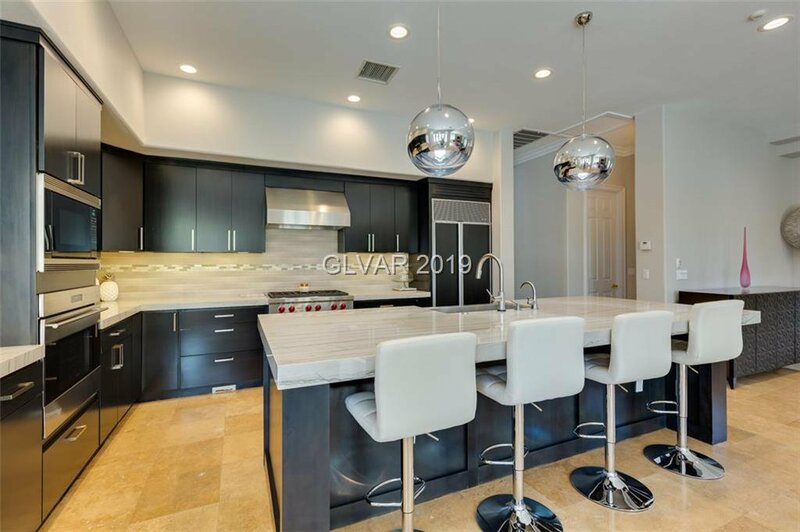 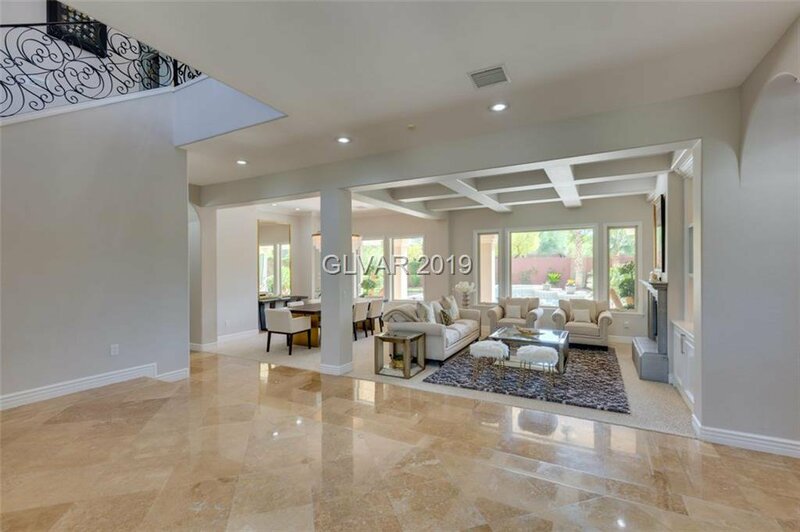 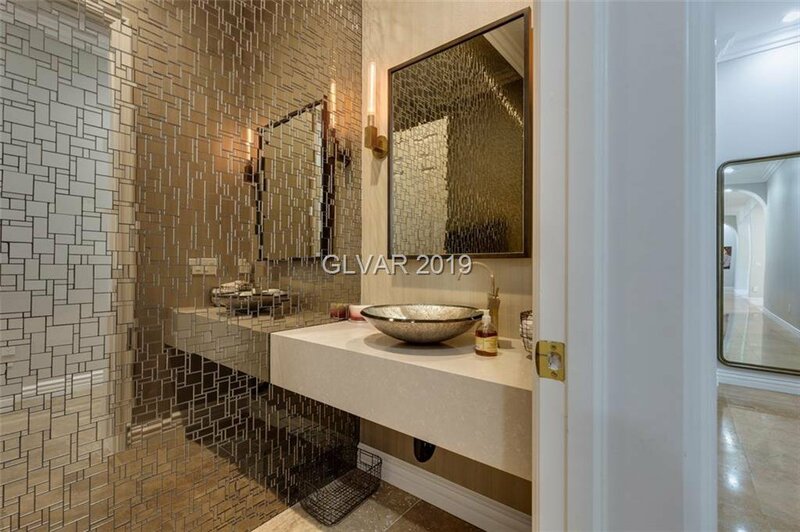 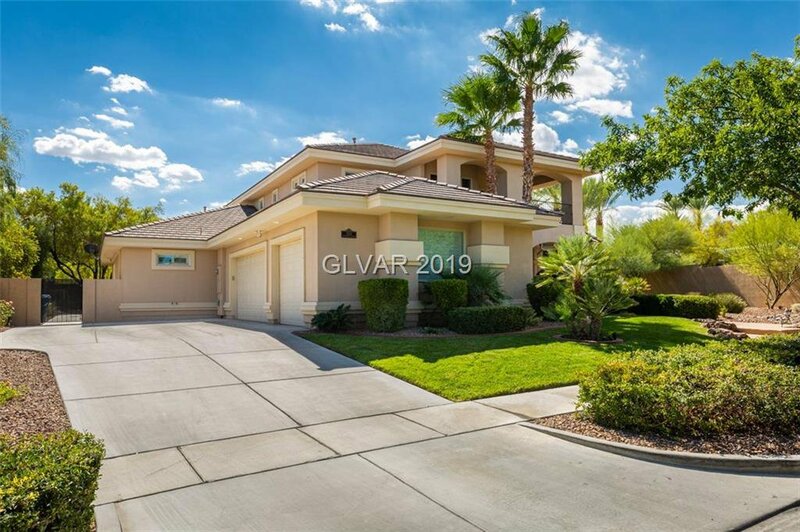 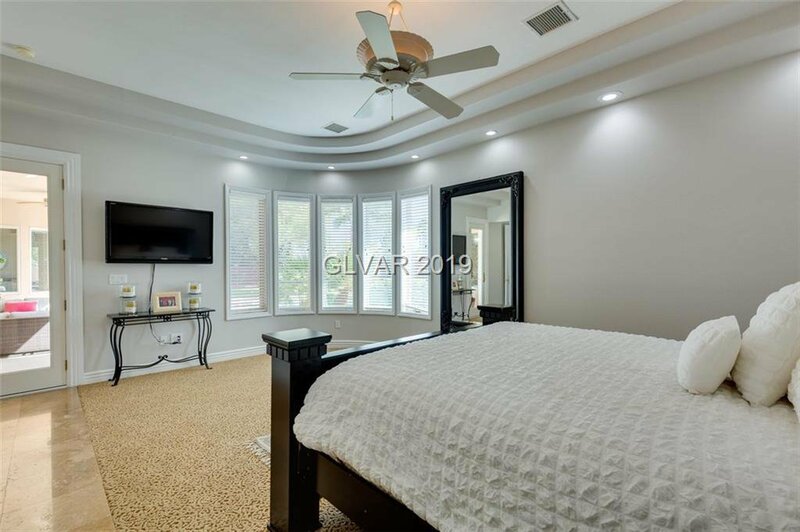 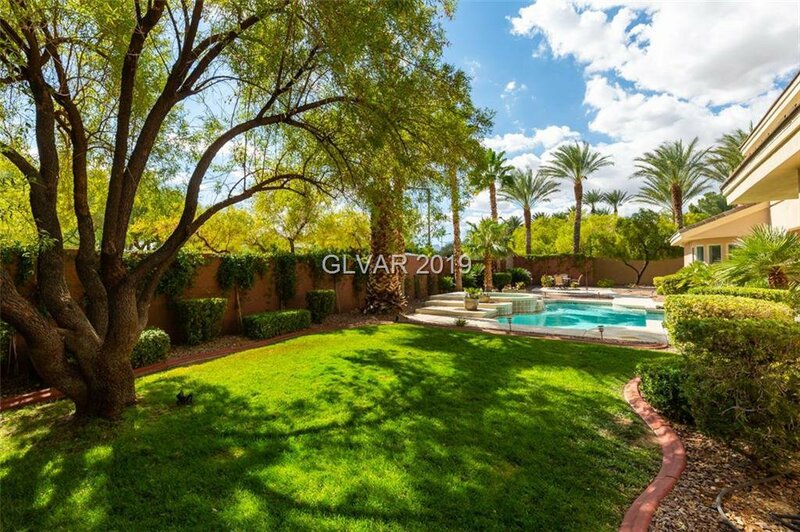 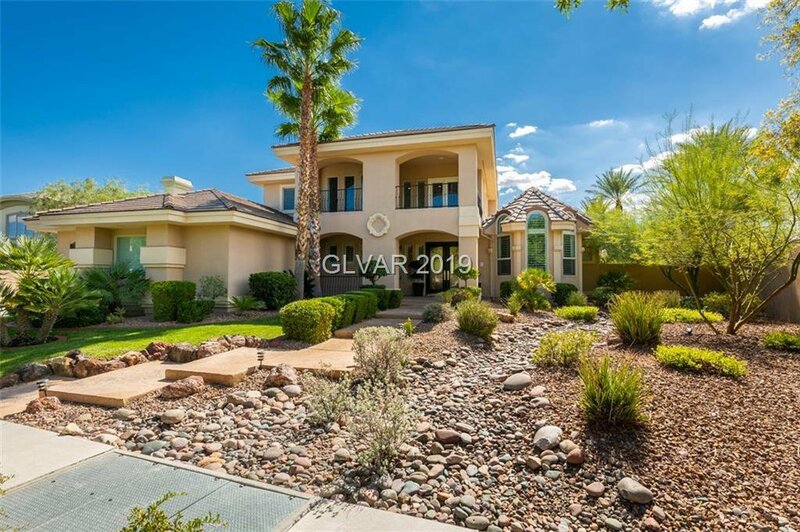 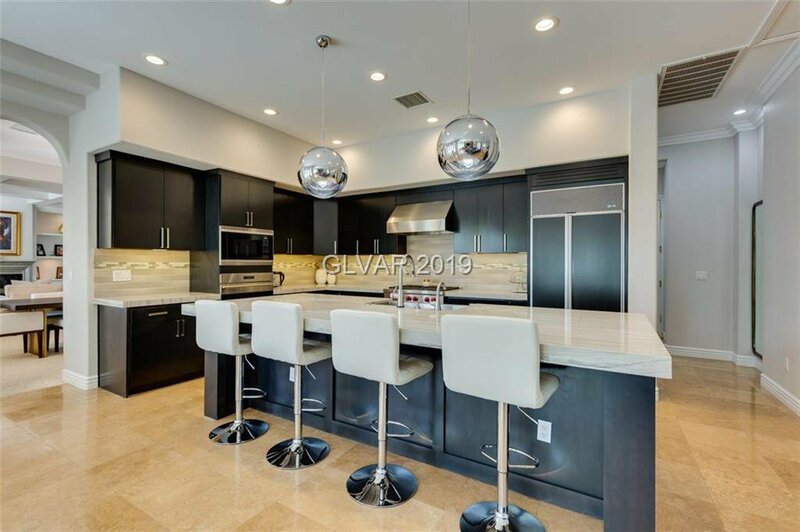 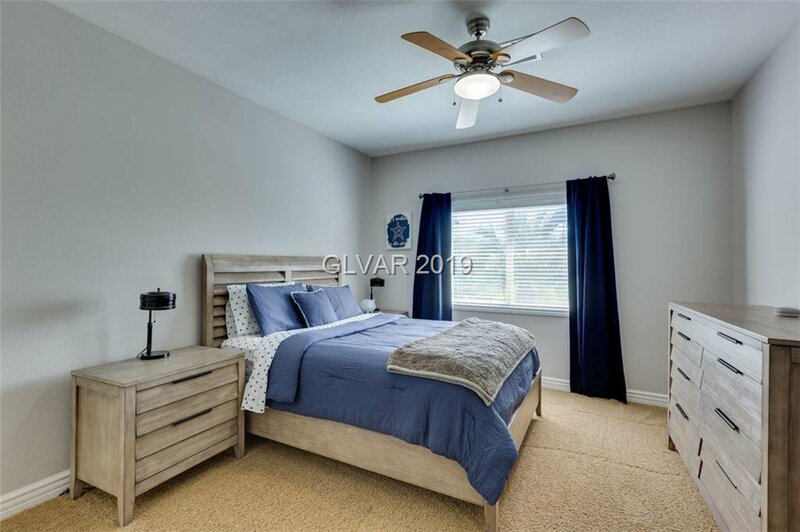 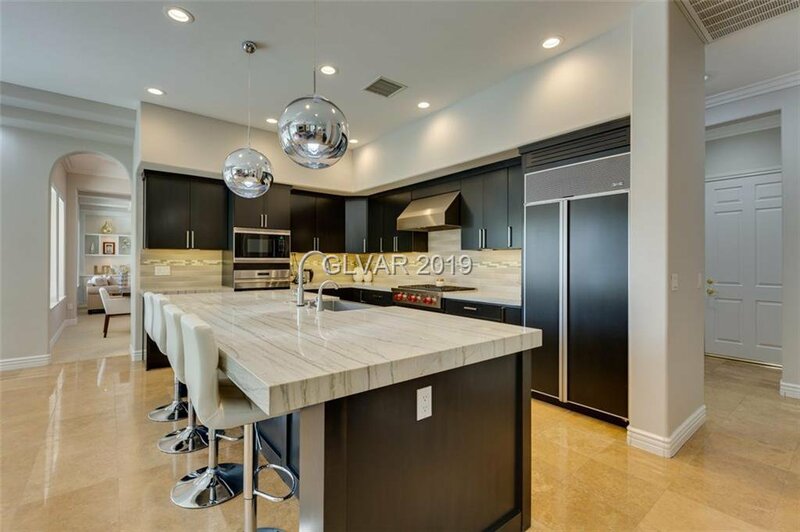 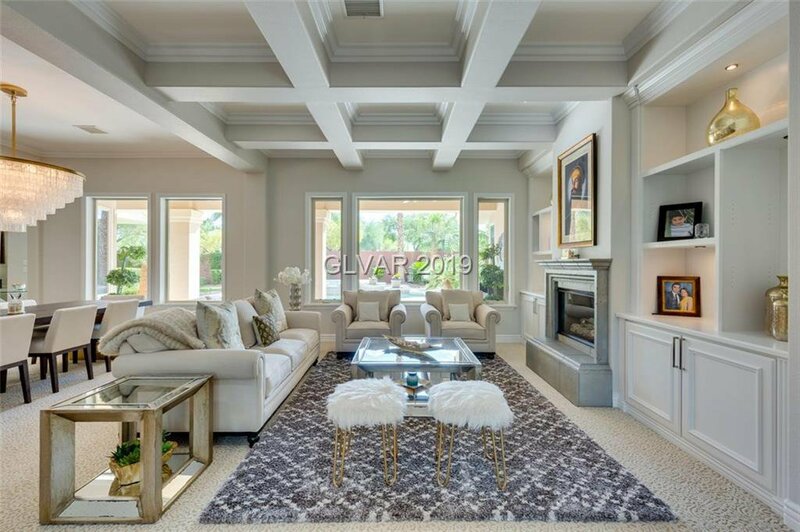 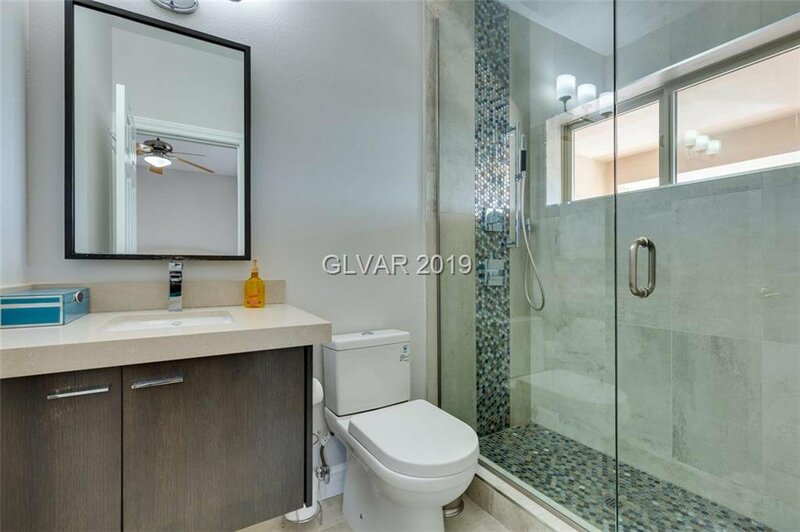 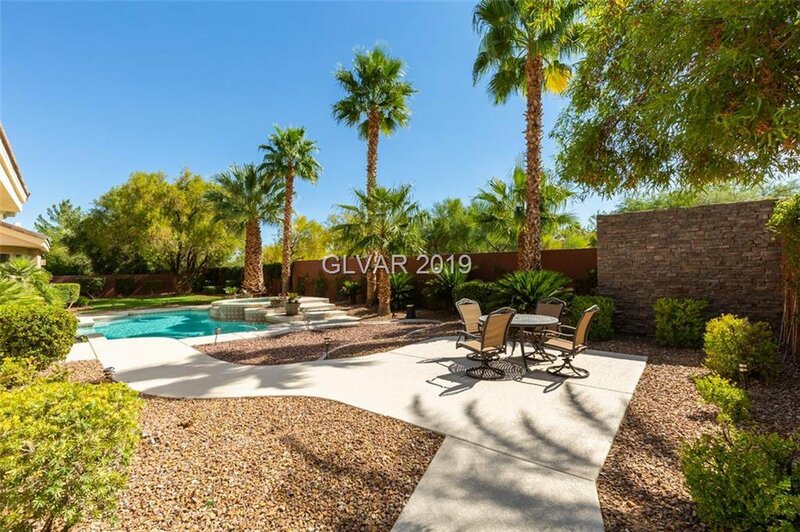 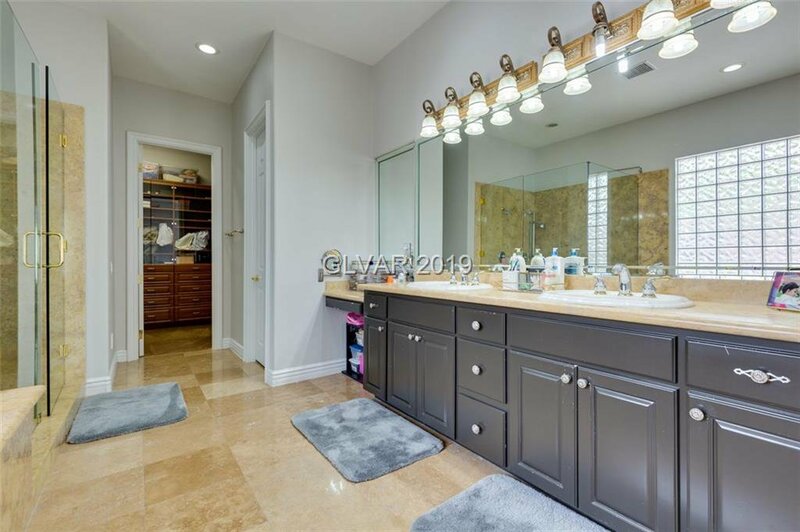 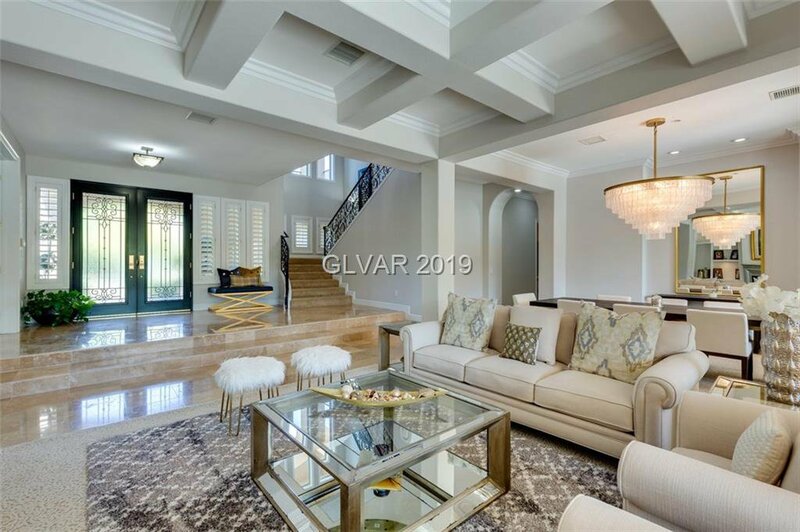 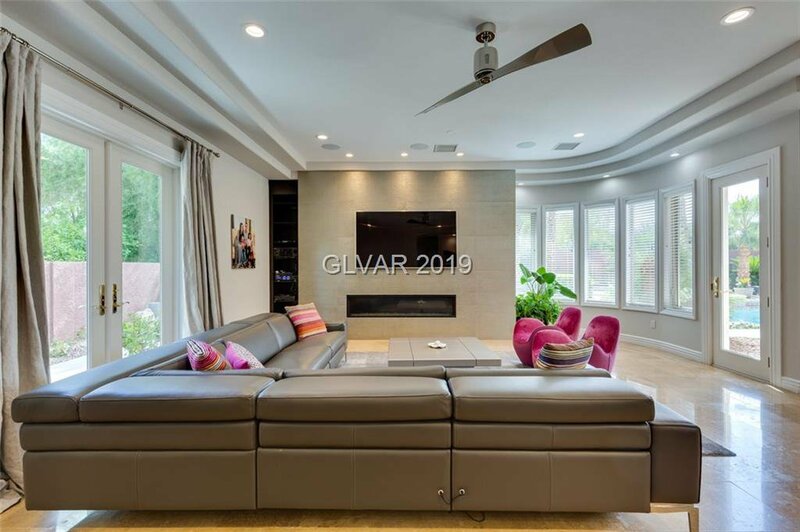 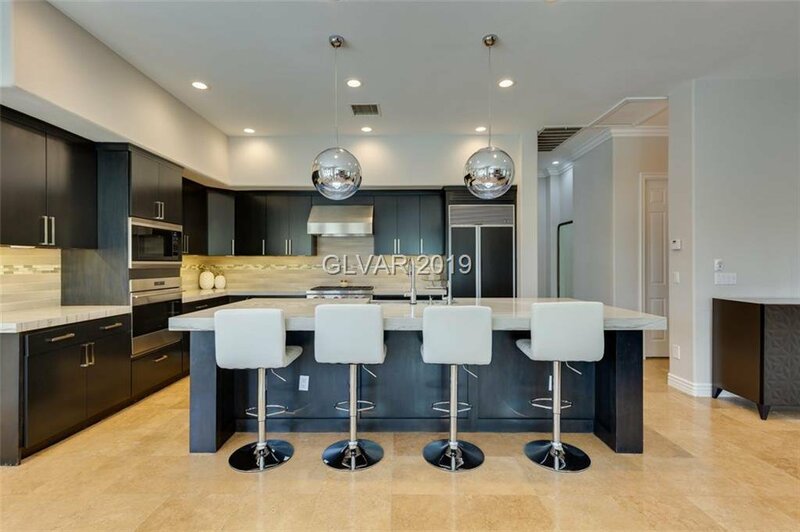 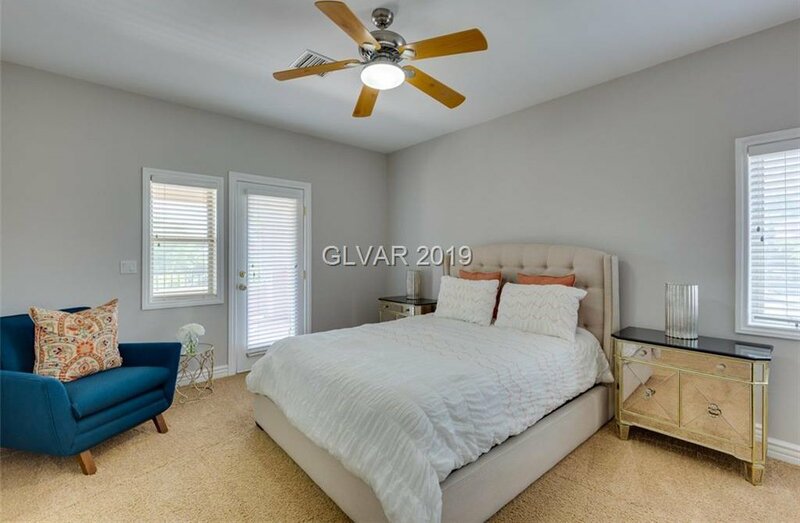 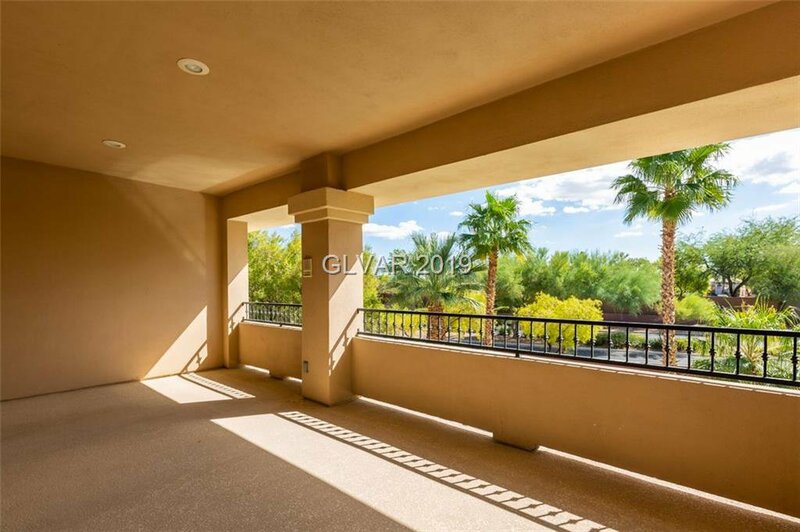 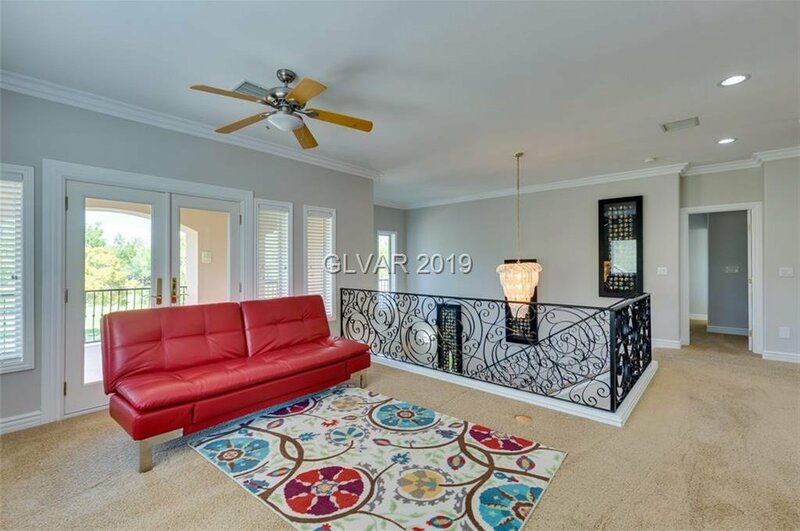 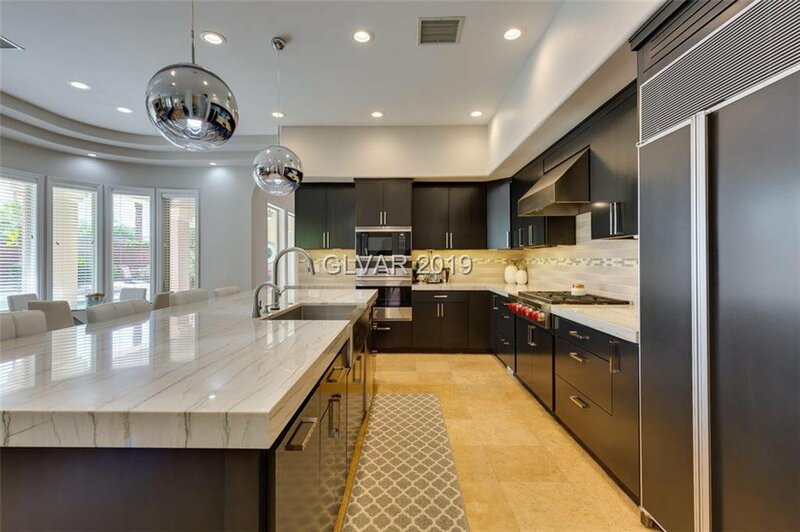 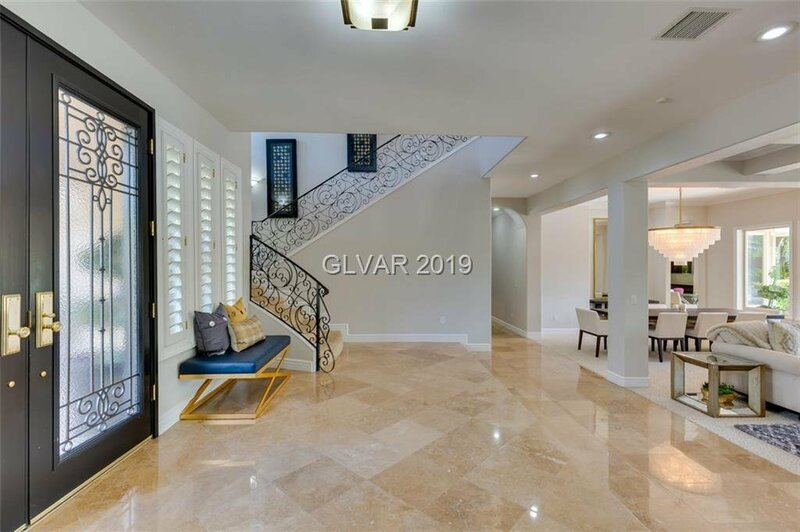 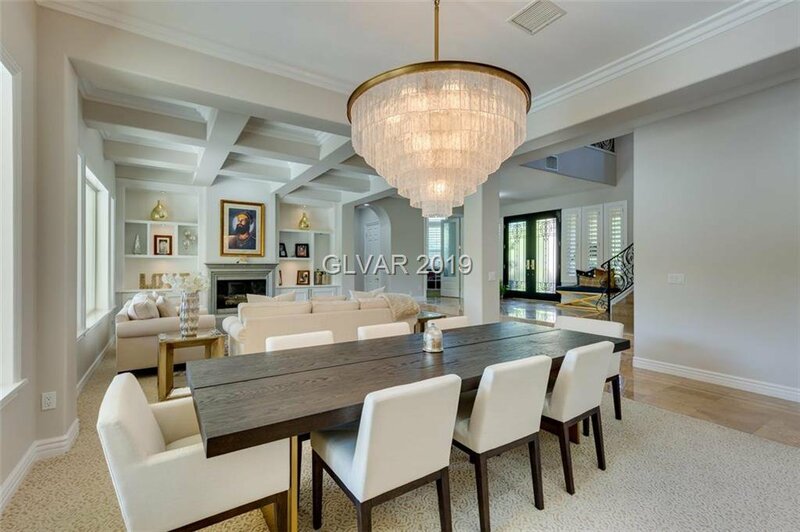 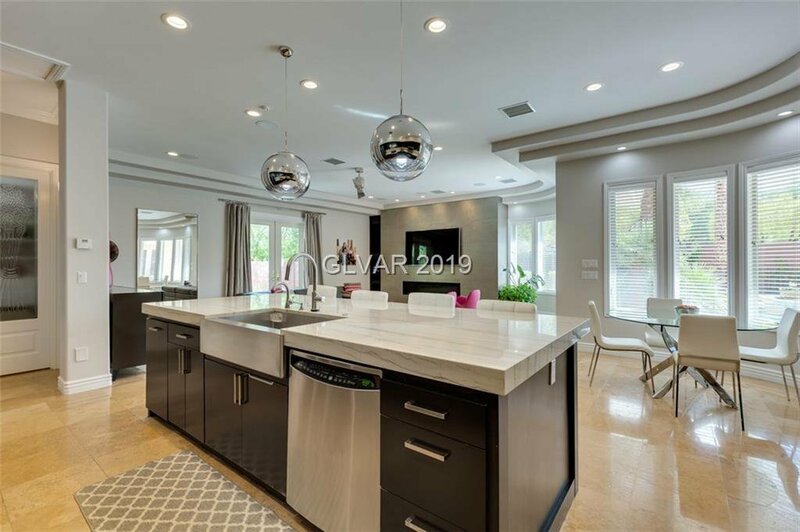 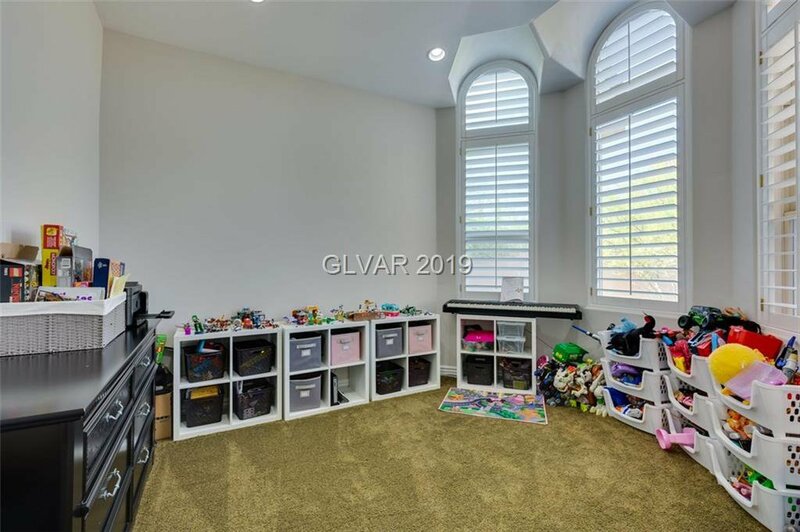 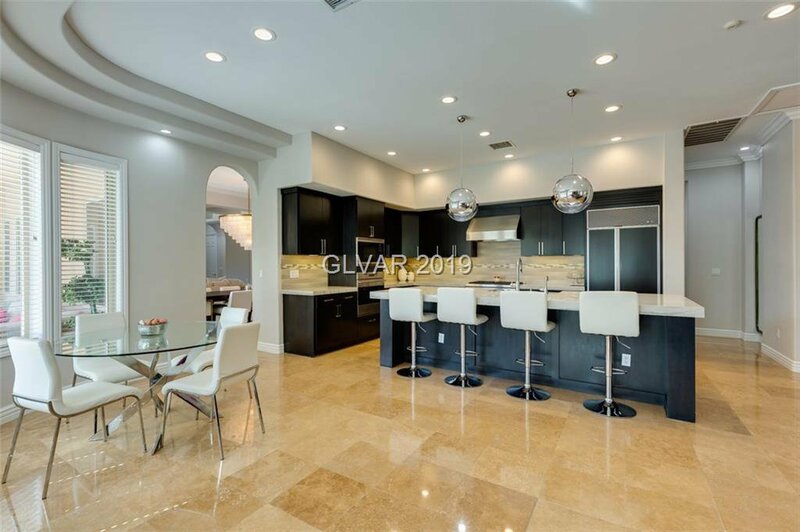 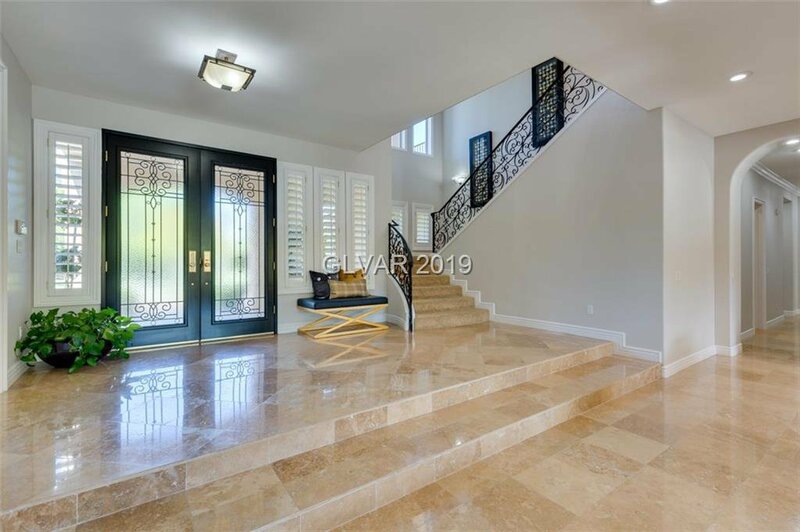 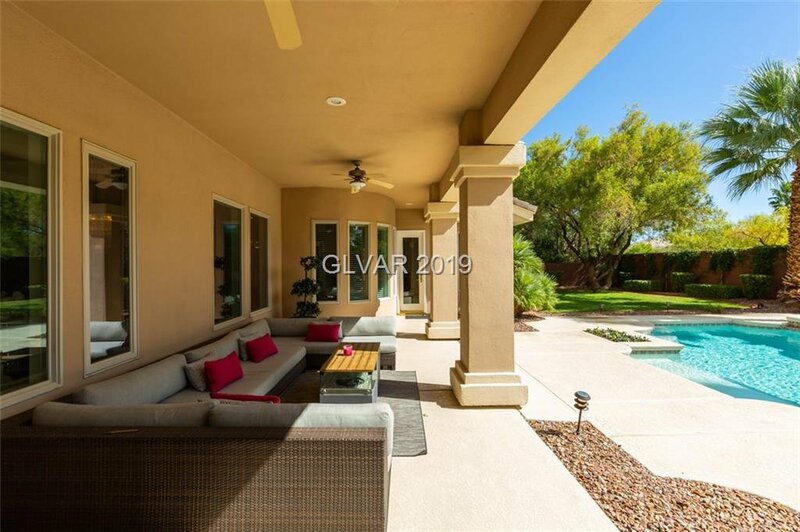 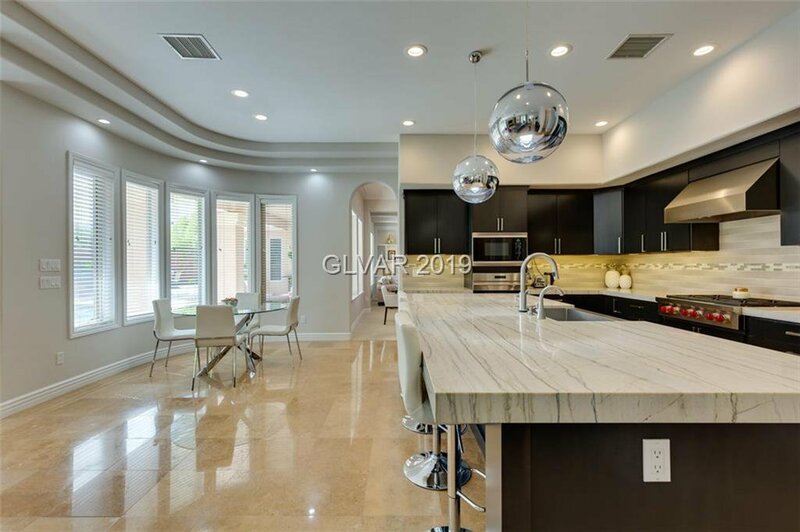 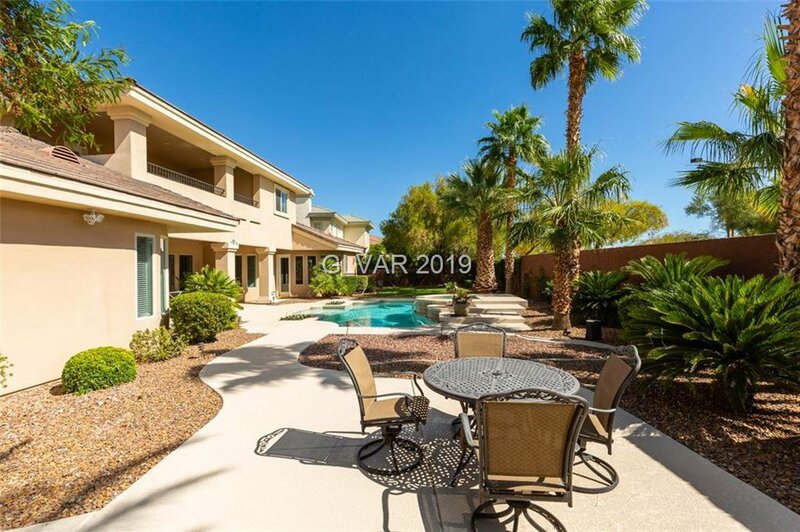 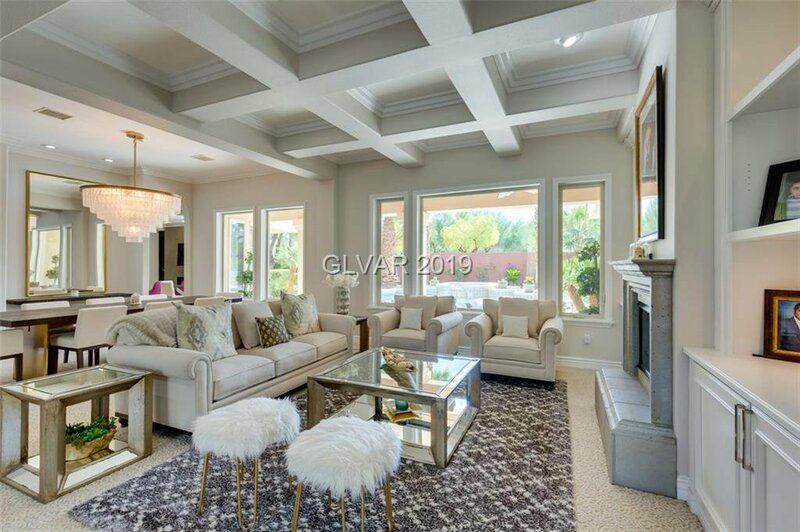 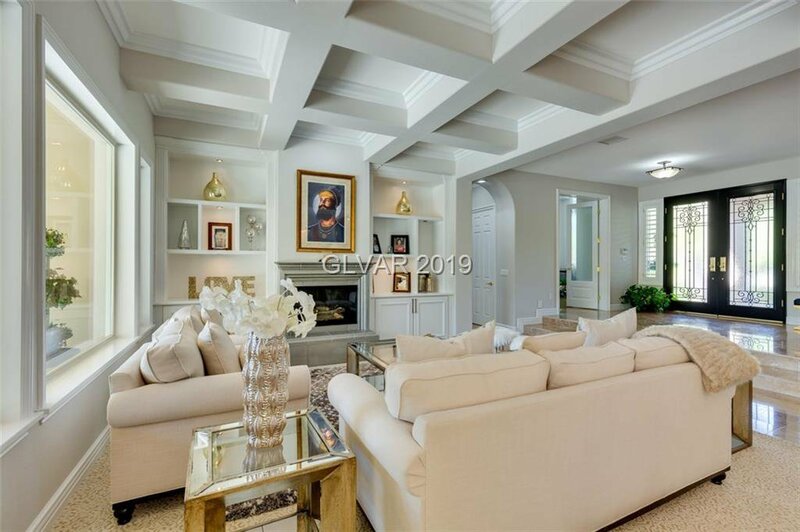 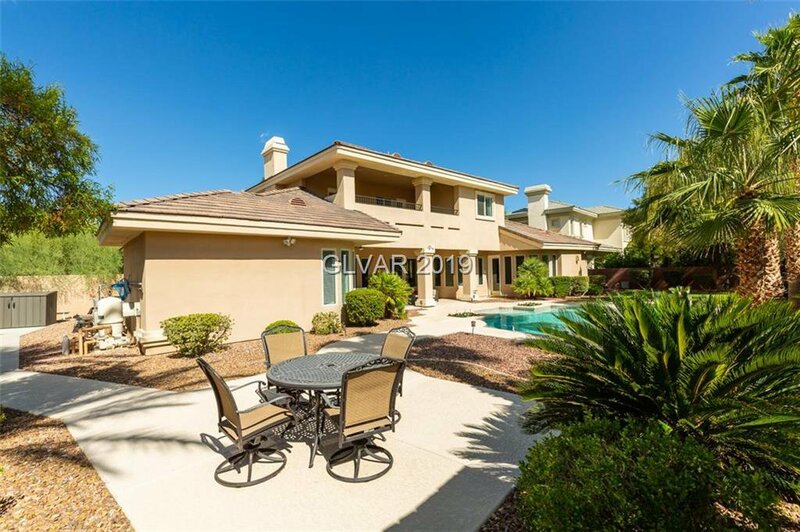 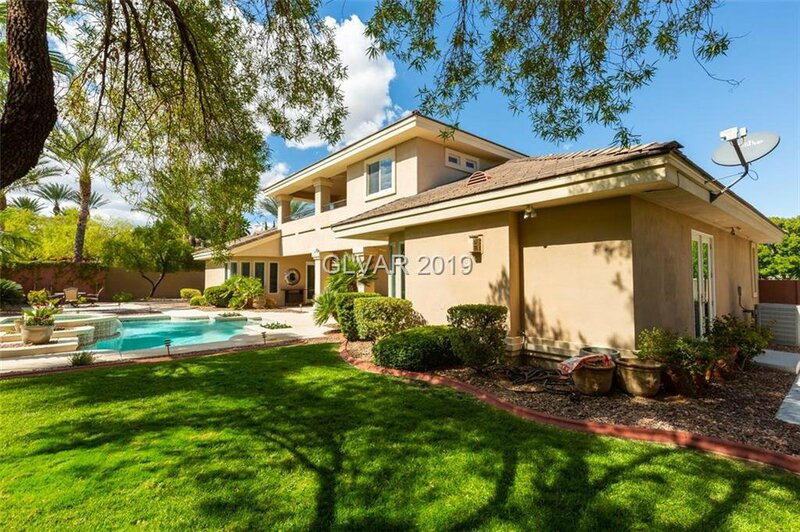 This stunning home has been completely remodeled with Stainless Wolf Appliances, Travertine floors, Quartzite counters tops, Double Glass Front Doors, Open Floorplan, Covered Balcony, Tranquil backyard with Pool and Spa, and much more!! 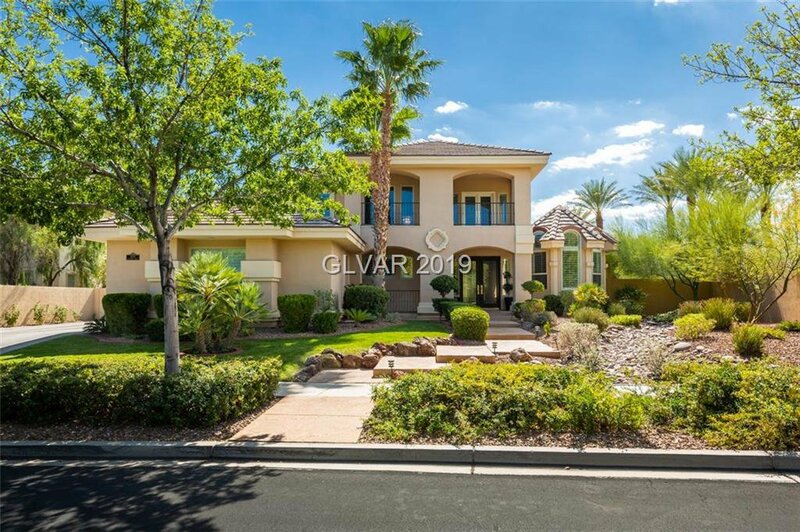 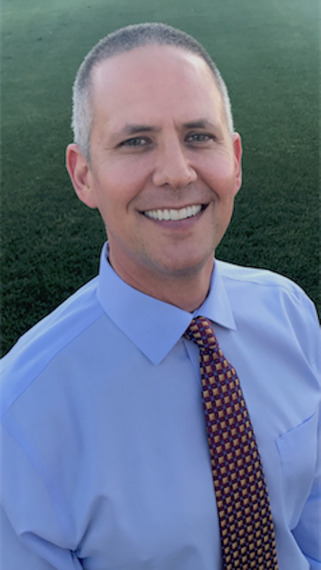 Listing courtesy of Anthem Realty Group LLC.